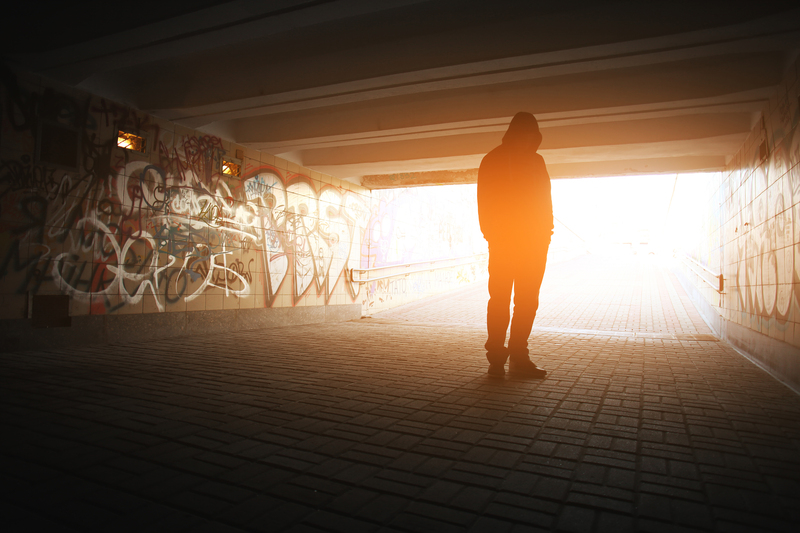 Whether you, a friend or a family member have struggled in the past with substance abuse problem or alcohol addiction, it is imperative that you can recognize the warning signs of an addictive personality and know what to do about it. How Much Are You in Control? When the thoughts come, how strong is the temptation? How often do you give in? Remember that overexposure to certain mediums or behaviors releases dopamine in your brain, a chemical that makes you feel good, temporarily—but results in a high level of addiction to these behaviors. Addictive behaviors can be anything from alcohol to Netflix. Giving yourself a reality check on how much your behavior is affecting you is the first step to recovery. How Much Do You Think About Engaging in This Behavior? If the thought of engaging in a certain behavior is always lingering in the back of your mind, chances are it is an addiction. Does this thought affect your ability to go to work, focus on school, or find joy in other aspects of your life? The National Drug Abuse Association reports that an overstimulation of dopamine results in “euphoric effects, which strongly reinforce the behavior—teaching the user to repeat it.” If engaging in addictive behavior is one of your main thoughts, we encourage you to contact us for addiction treatment. Do you find that your behavior creates tension, fights, depression, or isolation when it comes to your interactions with friends and loved ones? A person suffering from addiction often faces a wave of depression or an inability to find happiness in things that work for other people. The good news is we’re here to help. You don’t have to do this alone and you’re not the only one facing these struggles. Life is hard, but joy and purpose can be found once again.